Prices start from £375 plus VAT – using professional powerflush machinery including cleaning chemicals. After the flush we will add central heating inhibitor to the system to help combat future sludge. Do your radiators have hot and cold spots? Certain rooms colder than others? 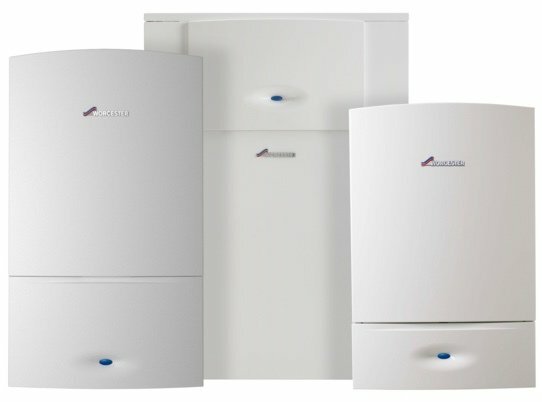 Does your heating take a long time to warm up? Water from the tap not so hot? But still high bills? Over time sludge builds up from limescale and rust causing these symptoms, and whats more serious damage which will ultimately damage your boiler as well. do not hesitate to contact me. 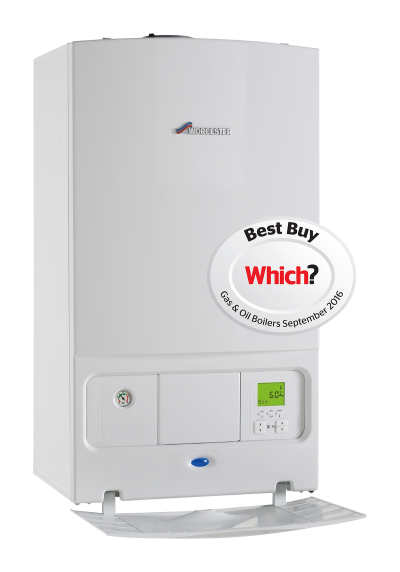 The Worcester Bosch Greenstar Boiler is our most popular system boiler that is suitable for small to medium sized homes. 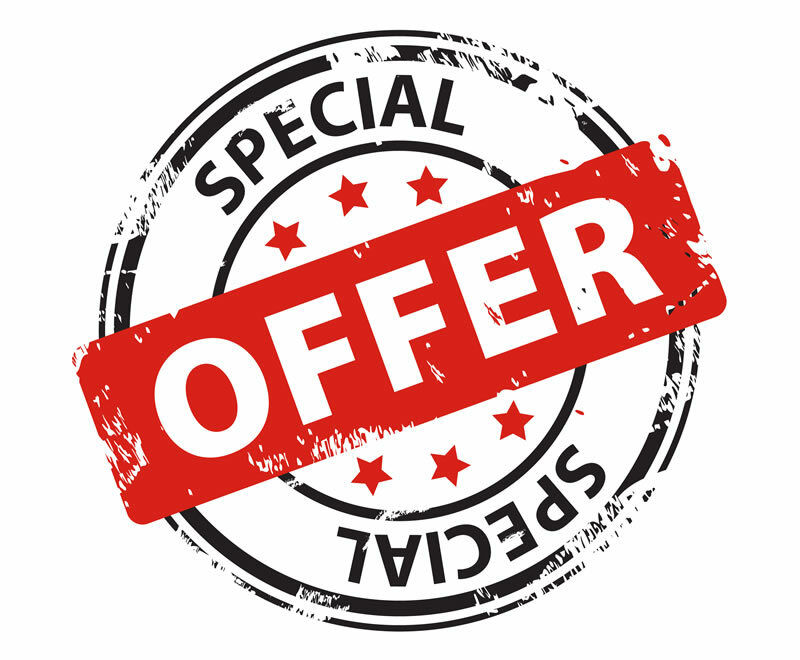 If you are interested in any of our current special offers please call us now on 020 8366 6420 or complete our contact form.